Where Malcolm first began to formulate his education and was regarded well by his classmates, despite being a member of the only black family attending the school. 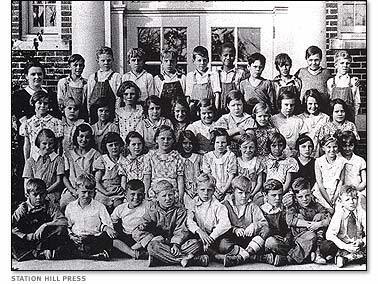 Malcolm enrolled in kindergarten at Pleasant Grove in the January of 1931. Malcolm and his family were the first to integrate into the all-white community of Lansing after moving to the area from Milwaukee, Wisconsin. At the school, Malcolm and his siblings were treated well by their fellow classmates, despite their race. 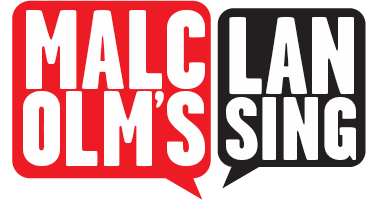 Before Malcolm was enrolled, he and his family lived in a small home in East Lansing, Michigan, after their previous home was rumored to have been burned down by white supremacy groups (Seeking Michigan Malcolm X page). The school, which Malcolm and his siblings all attended at the time, was a temporary escape for the family from persecution, which was soon to end. Earl Little was 39 in 1931 when he was run over by a car, leaving the family to face a very difficult time during the Great Depression. The Little family, especially Malcolm, thoroughly enjoyed their education. 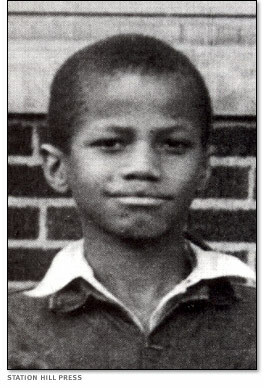 Even after the tragedy the family faced, Malcolm remained popular in school, as “class photographs [showed] a grinning boy who [was] half head taller than the next-tallest kid in the class” (Burlingame, Malcolm X: "I Believe in the Brotherhood of Man, All Man). Malcolm utilized his education to better himself. Malcolm’s future depended on his intelligence, which allowed for the clarity and thoughtfulness of his future messages to be well-received in the future. Malcolm’s educational strivings demonstrated his strength and passion for his cause, despite what challenges of change and uncertainty may be faced in the future. Photographs from http://www.brothermalcolm.net, photographic gallery. Brianna Brennan, “Pleasant Grove Elementary School,” Malcolm X in Lansing, accessed April 19, 2019, http://projects.leadr.msu.edu/malcolmxinlansing/items/show/2.